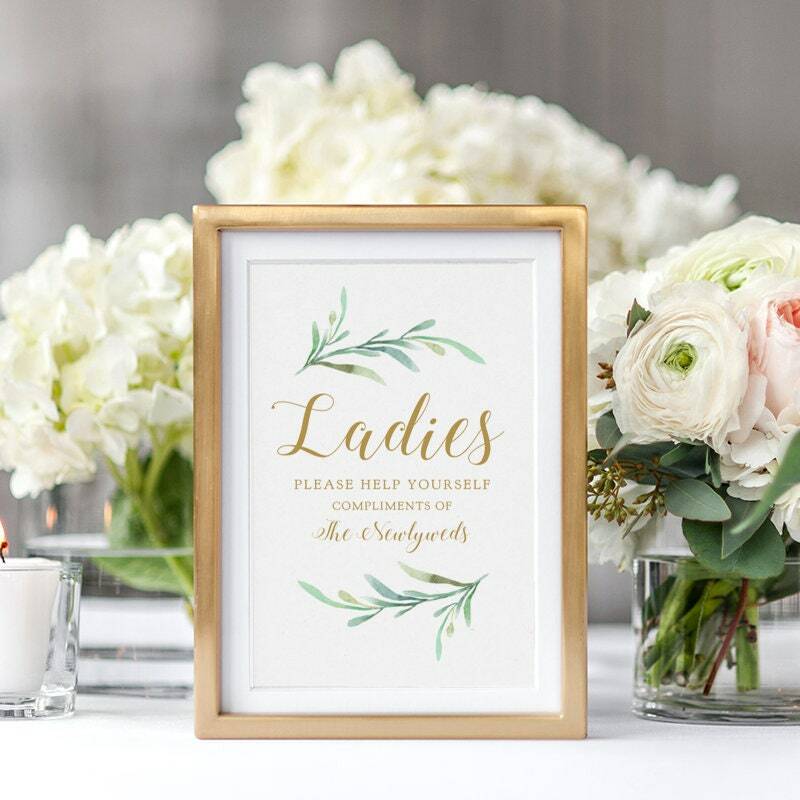 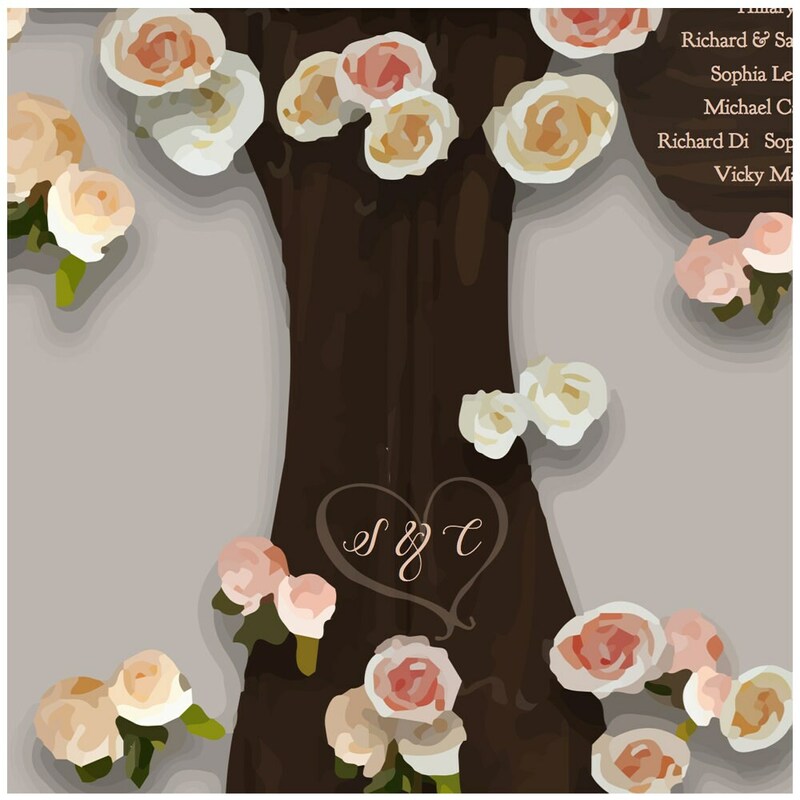 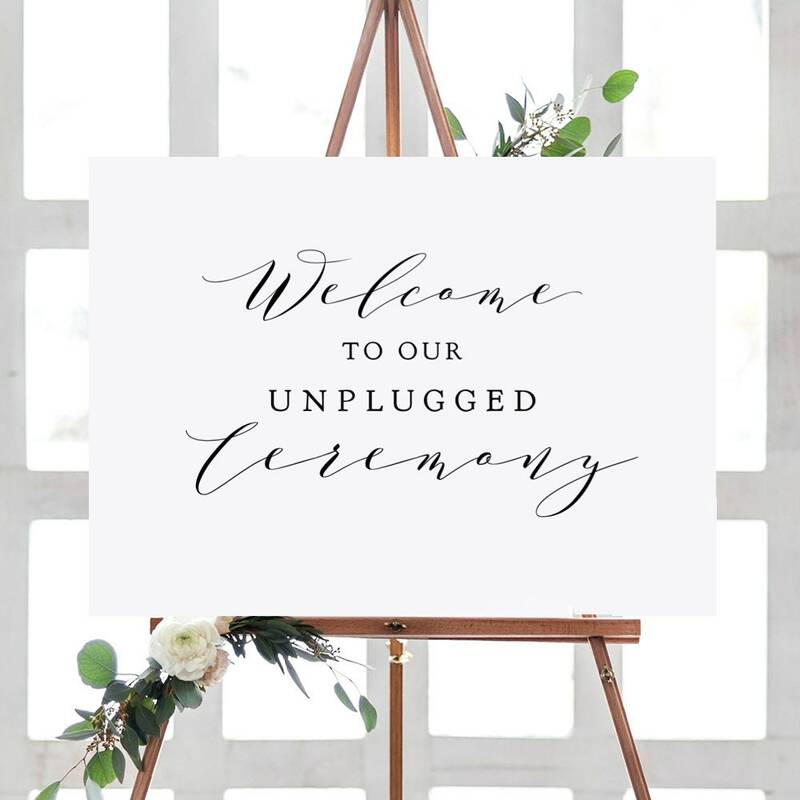 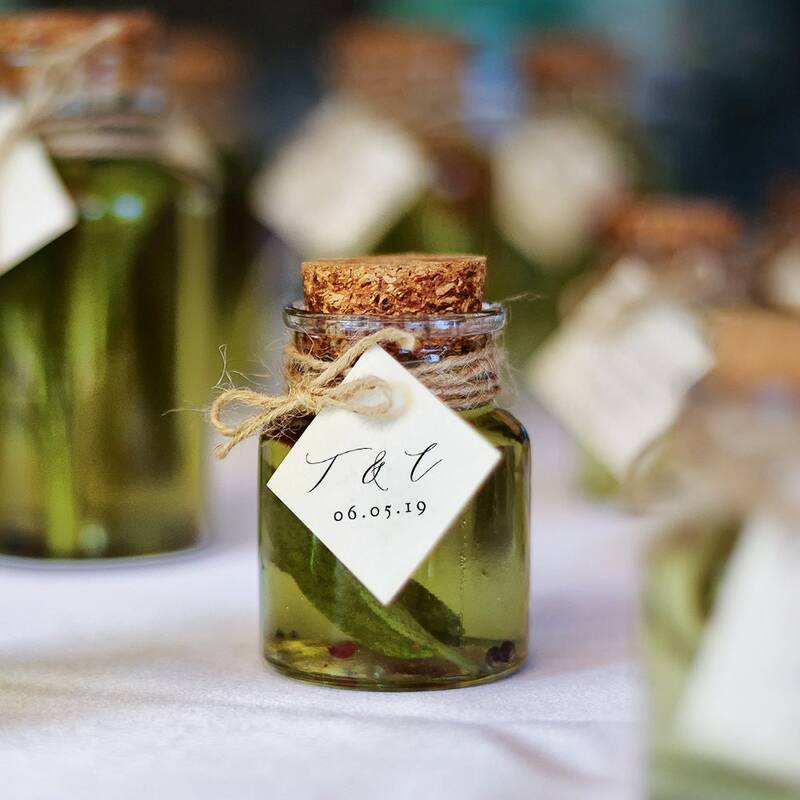 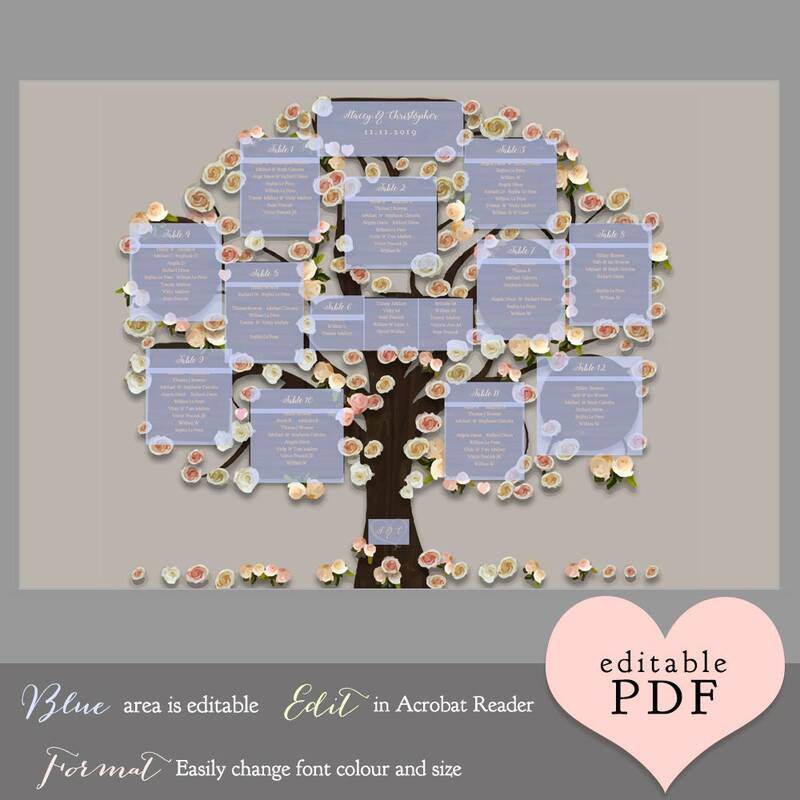 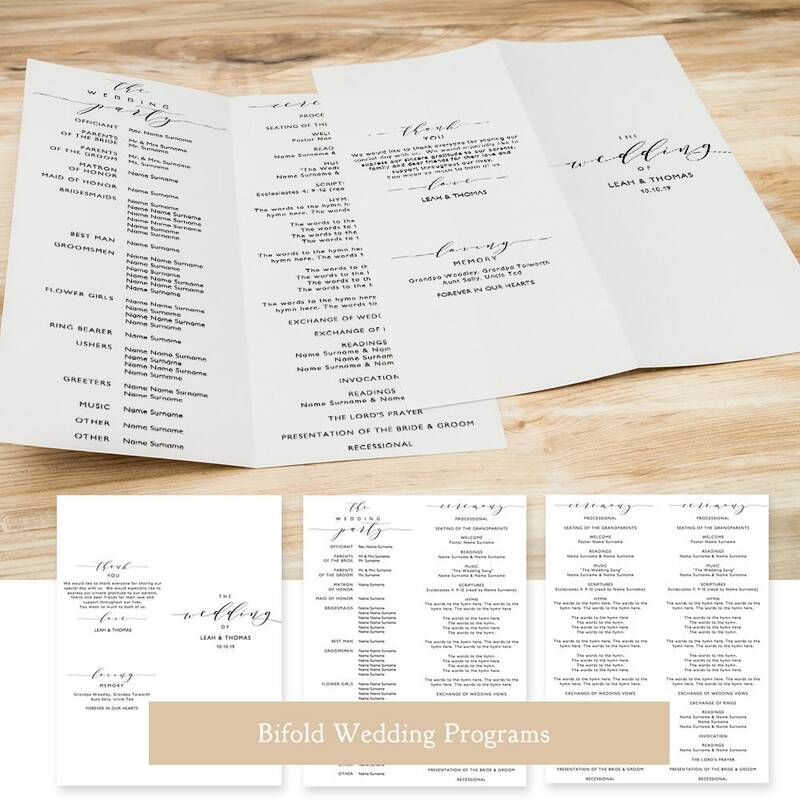 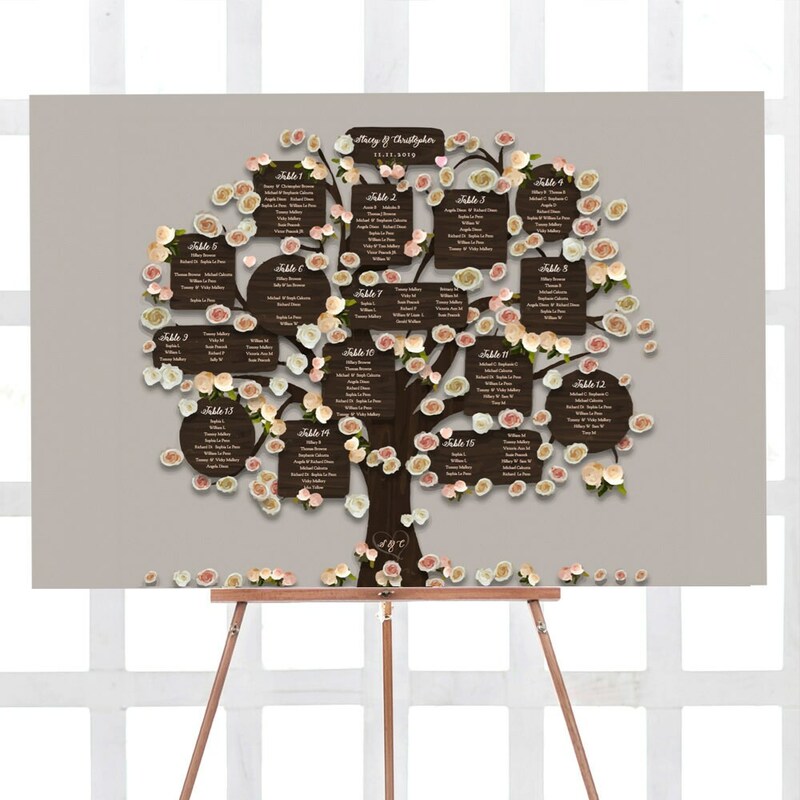 Tree Seating Plan Templates with up to 12 and 15 Tables. 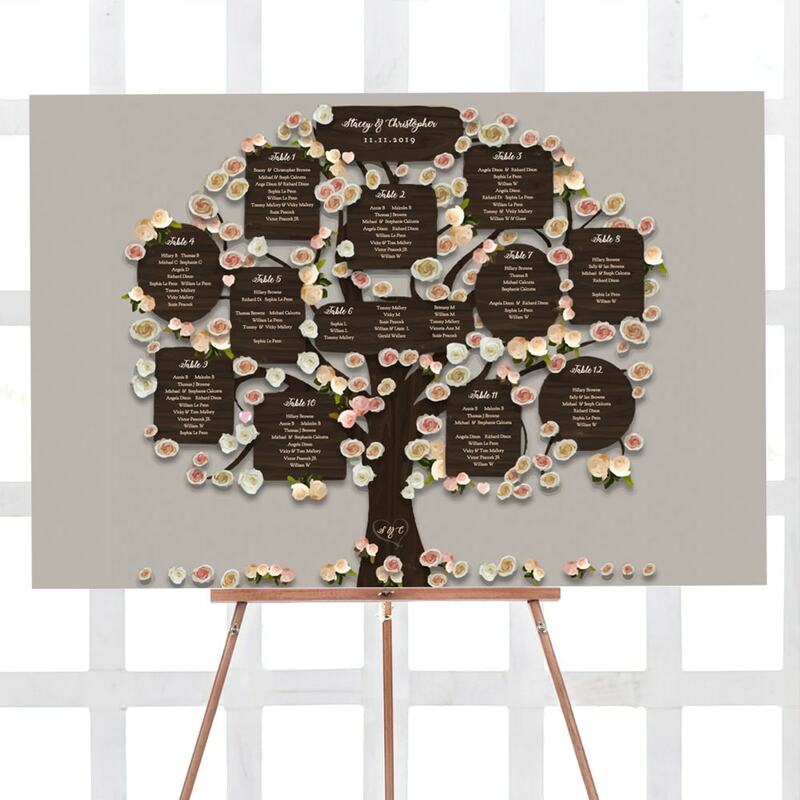 DIY Tree Seating Chart. 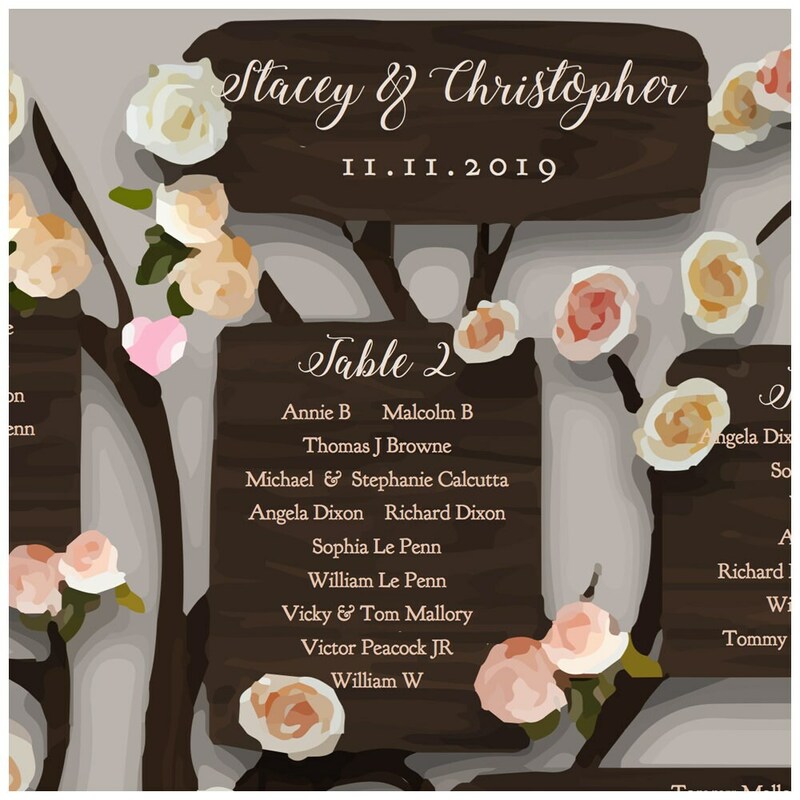 Type your initials on the tree trunk! 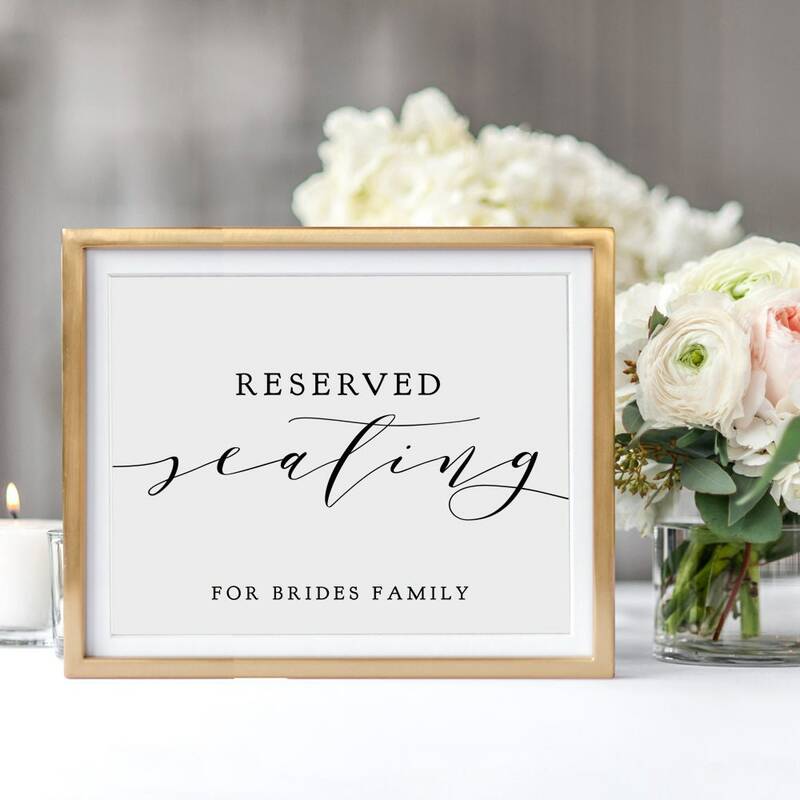 With less tables, you can either type a note or leave them blank.